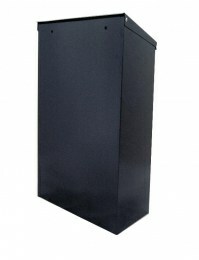 Large newspaper box with lid that will easy house even the biggest of Sunday newspapers and magazines. 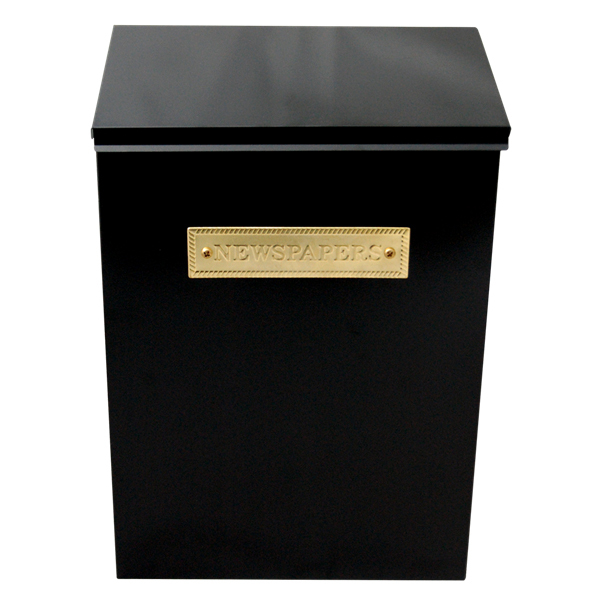 This newspaper box from G2, one of the leading brands of post boxes, will house and keep your daily newspaper dry. 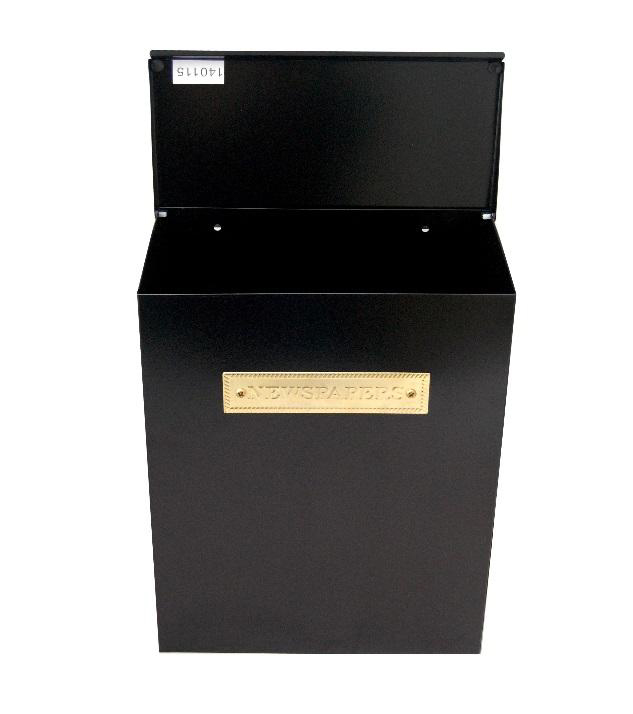 The lid is simply lifted to insert papers and then lifted again to retrieve them.